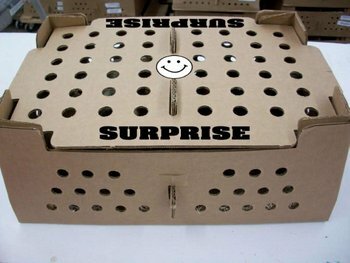 When it comes to high-quality dark brown/chocolate egg layers and baby chicks for sale, Cackle Hatchery® has several different options to choose from. 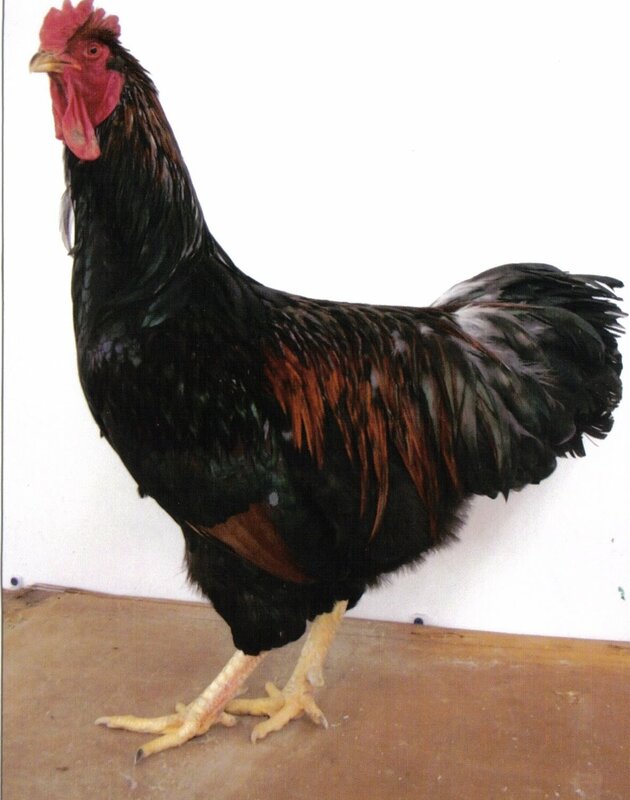 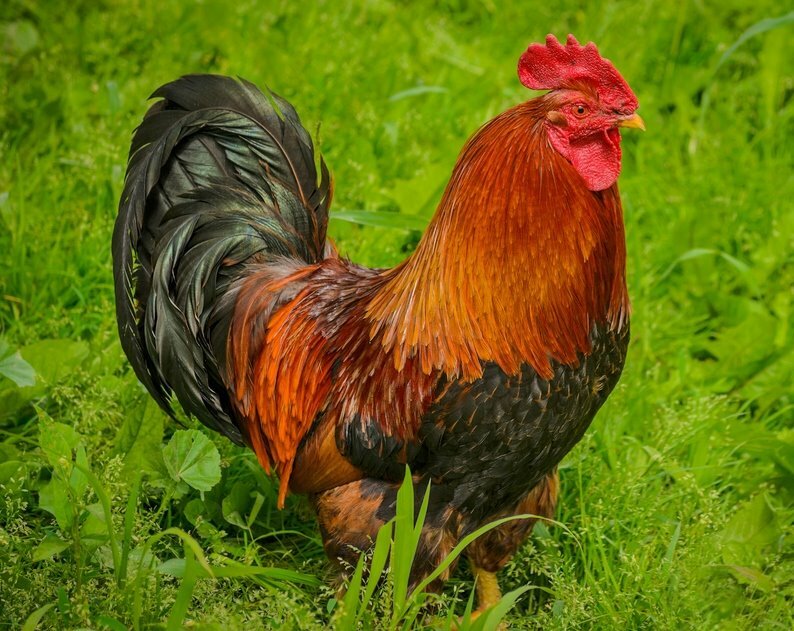 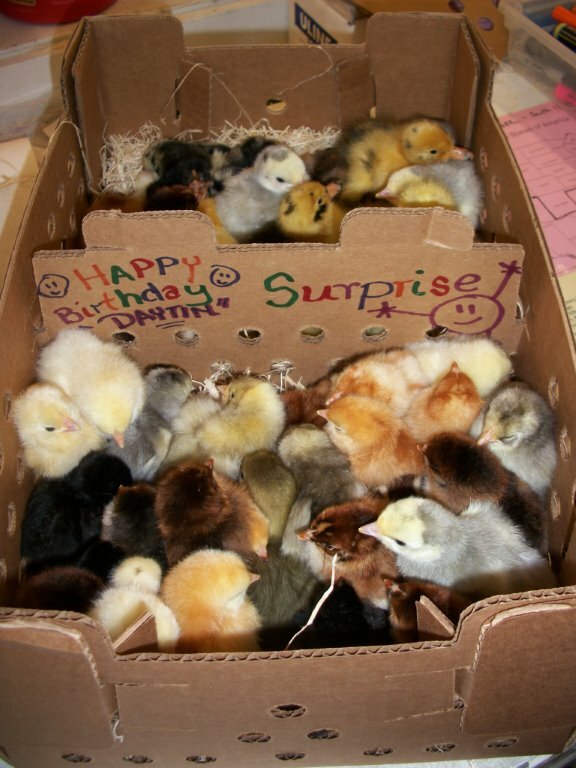 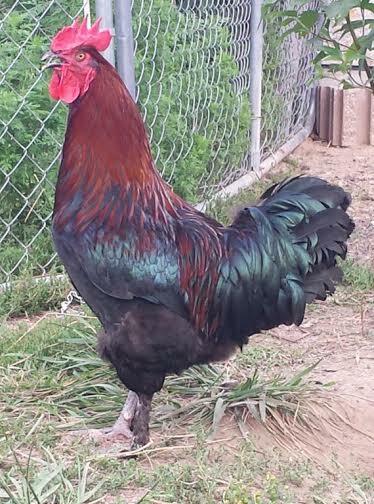 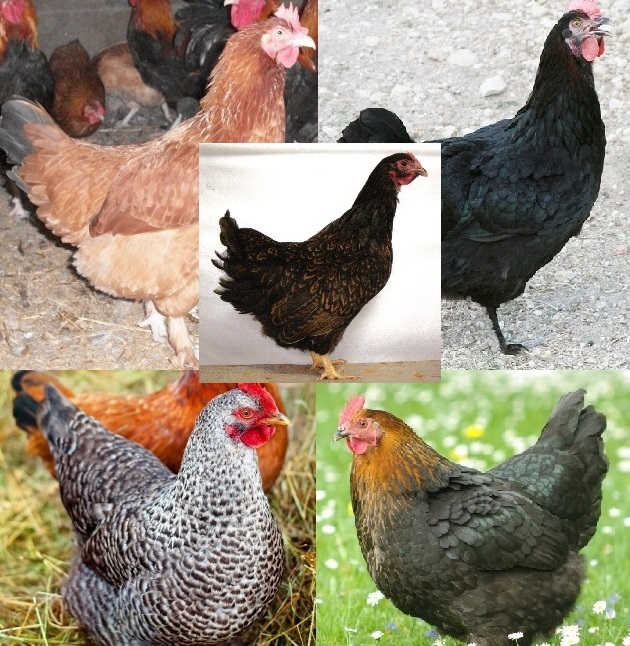 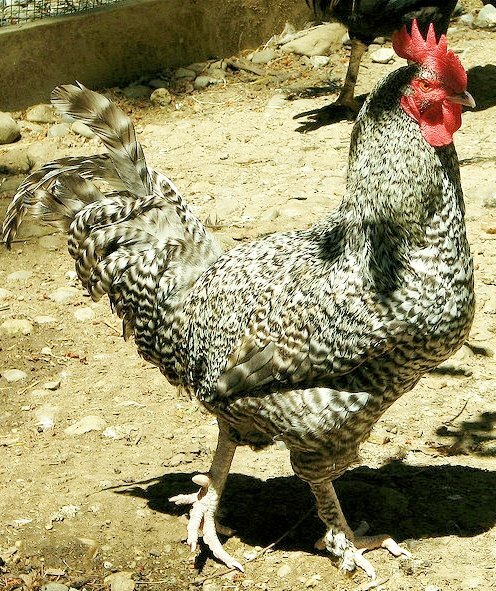 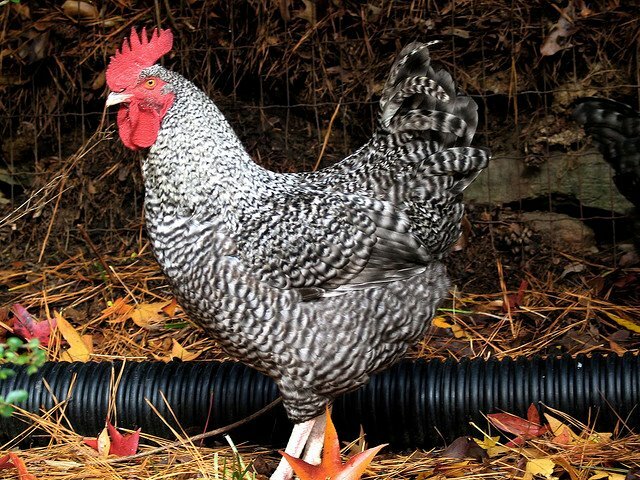 What chicken breeds lay dark brown eggs? 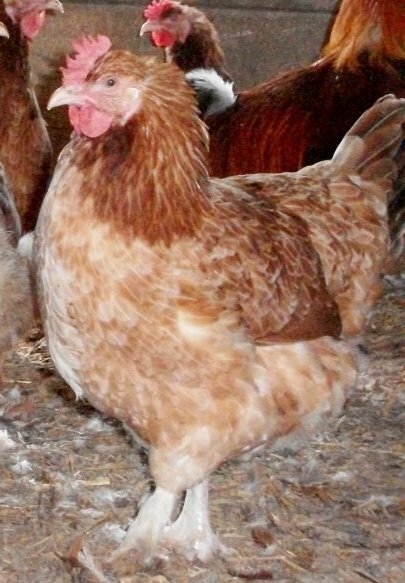 Welsummer, Marans and Barnevelder chickens do, all of which are available today from Cackle Hatchery® today. 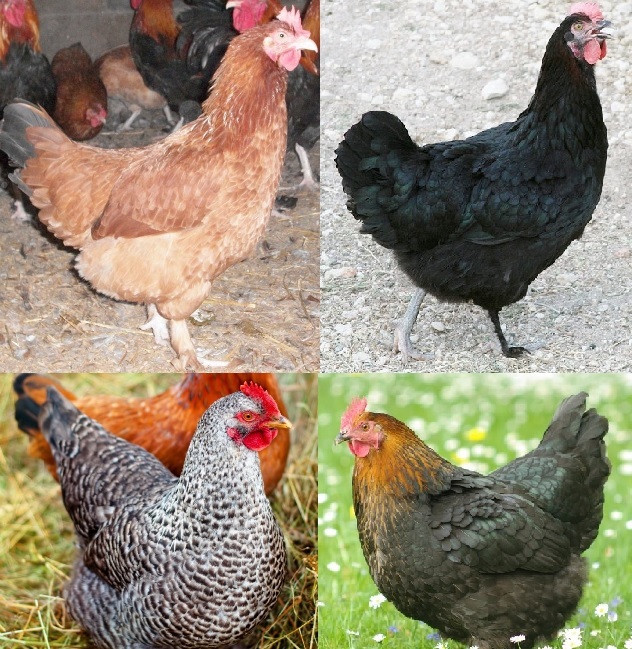 You can click on any of the specific breeds below to find more species information, availability and other details. 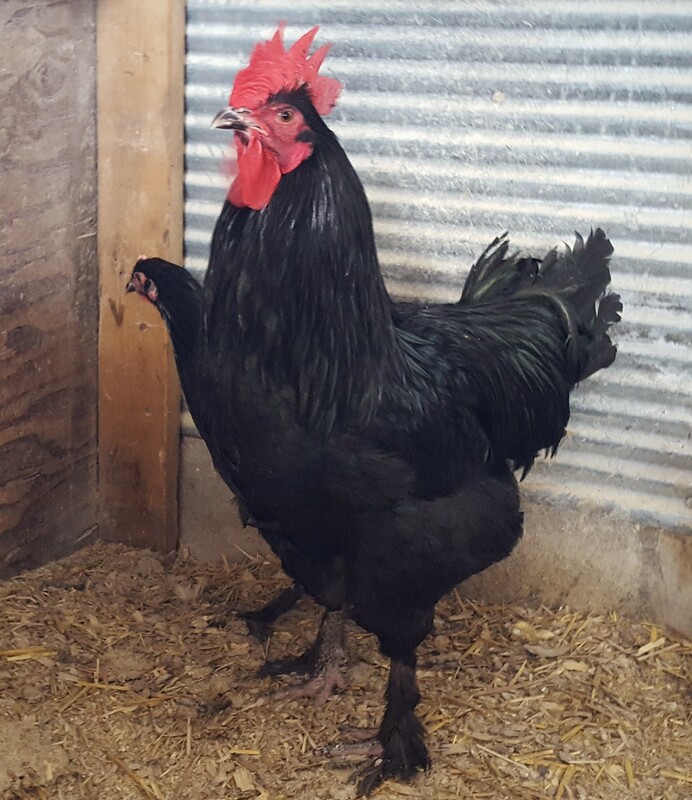 No matter which of our dark brown egg-layers you are interested in, they can be yours in no time once you place an order with Cackle Hatchery®. 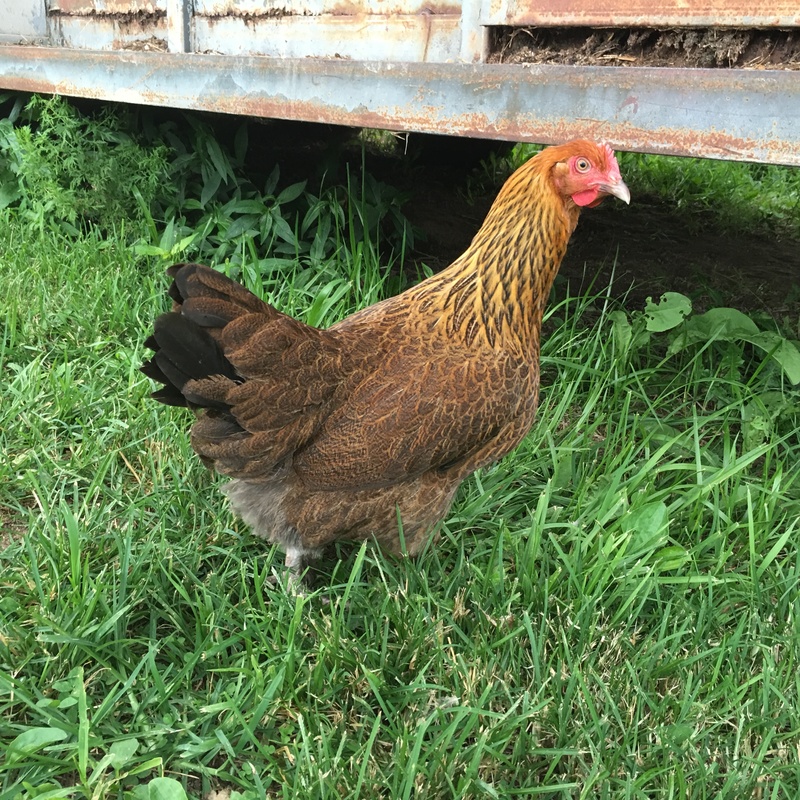 For more information, give us a call at 417-532-4581!